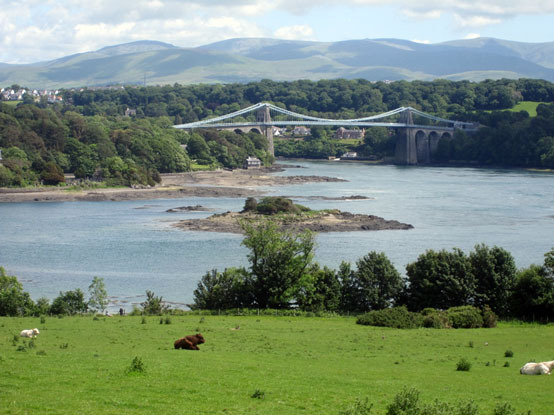 The Isle of Anglesey Coastal Path is a developing 125 mile route, that follows much of the island’s coastline, including through our farm land. The path primarily caters for walkers however cyclists and horse riders can also enjoy certain sections. 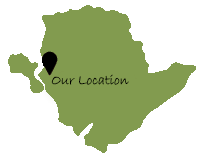 The RSPB reserve is open year round; Ellen's Tower, the RSPB visitor centre, is open from Easter to September. In spring and summer, the heath land becomes a riot of colour. Look closely and you may see a basking adder, while out to sea there may be porpoises and dolphins. 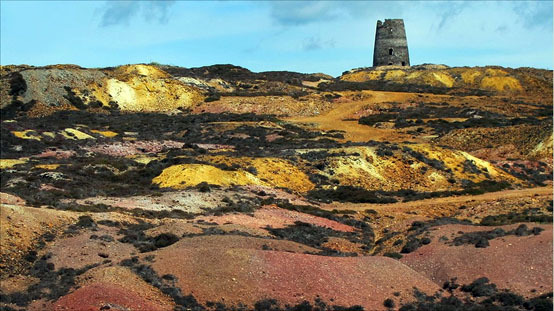 The Copper Kingdom on Parys Mountain dates back to the Bronze Age and at one point was the largest copper mine in the world. Explore the vibrant colours and history of this industrial landscape through the museum, café and network of walking trails. This enchanting National Trust property near the Menai Strait was once the home of the Marquesses of Anglesey. The mansion and gardens offer plenty of things to see and do and if you’re lucky you may even spot some red squirrels here! Trearddur Bay is situated within a couple of miles of Holyhead. 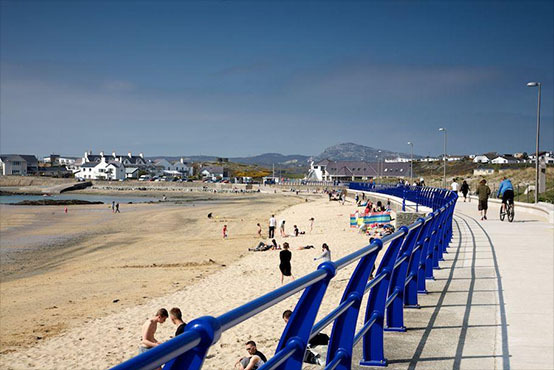 Awarded with a blue flag Trearddur Bay is undoubtedly one of Anglesey's premier beaches, there is a vast amount of sand, and the sea is ideal for water sports, including canoeing, surfboarding, and water skiing. 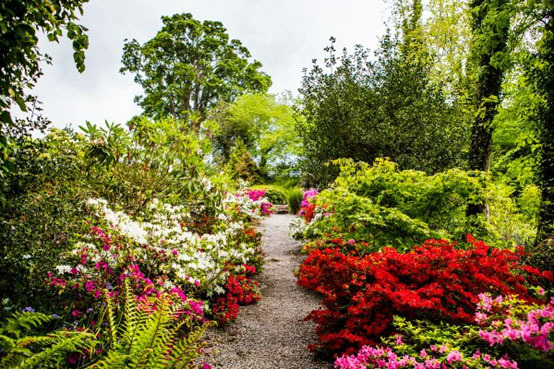 Garden enthusiasts will love this gem, described as one of North Wales’s best kept secrets. Large parts of the Gardens have recently undergone a spectacular transformation to be restored to their former glory. 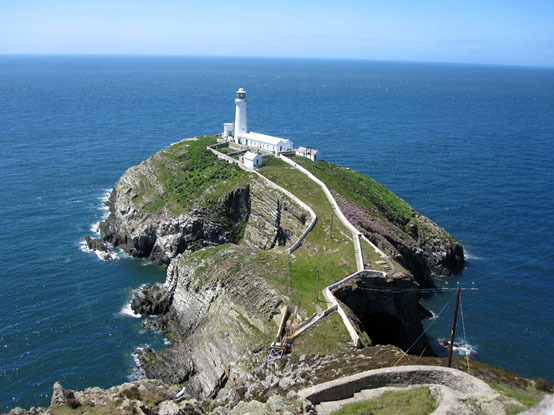 Other local attractions include Anglesey Circuit race track and RAF Valley, whilst in Holyhead you’ll find the Maritime Museum and Holyhead Golf Club close to the Ferry port with links to Ireland.